The most effective battle plan against any opponent, is to know your enemy. 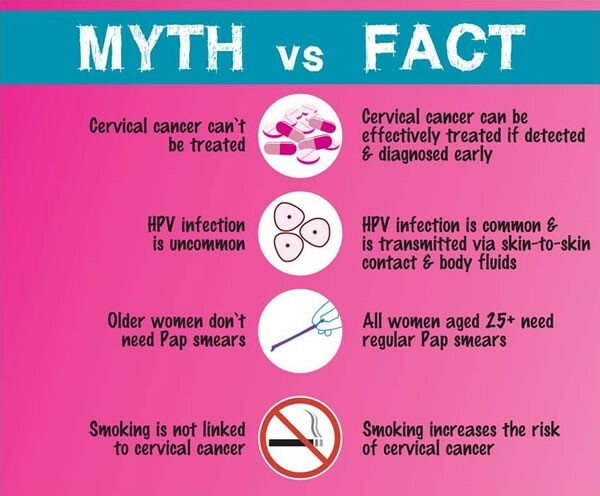 Cancer is no different – cervical cancer is the 2nd most common cancer among SA women. That stats are quite scary- ladies, please check out this website, it could save your life! See below for some more information.